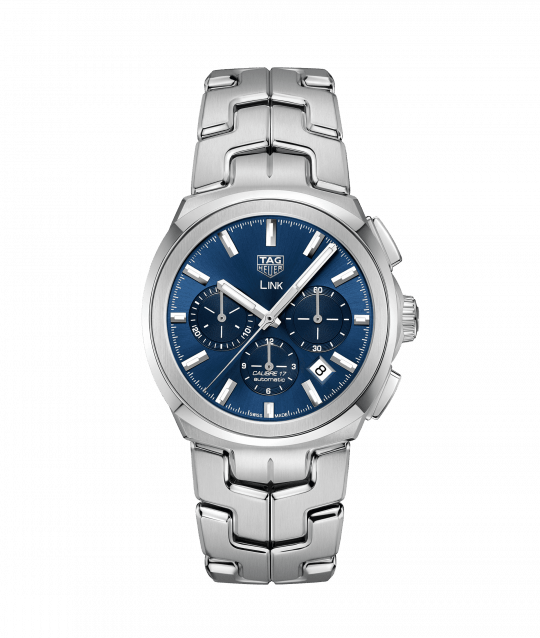 Where comfort and elegance collide, the TAG Heuer Link. 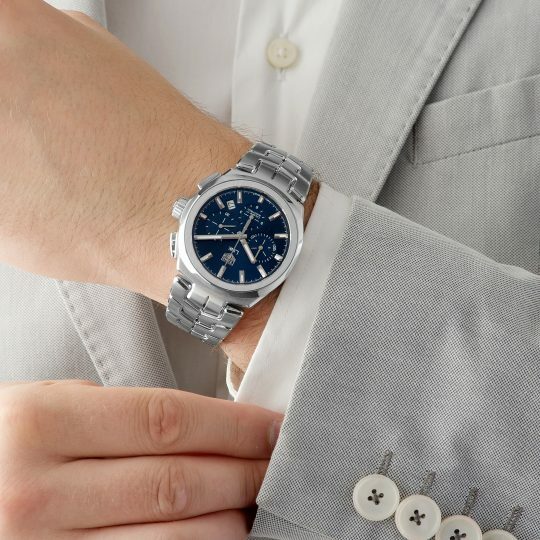 This watch features a blue dial, that is further enhanced by luminescent hands and indexes. 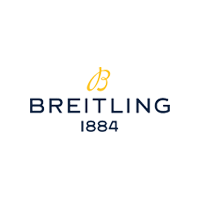 This excellent watch also features a chronograph function with 3 sub dials, and a date function placed between 4 and 5 o’clock. Encased in a stainless steel case this watch is presented upon a stainless steel S-shaped bracelet with a folding clasp to help add an extra level of finesse and comfort. Water resistant to 100 meters, this watch is powered by the TAG Heuer Calibre 17. 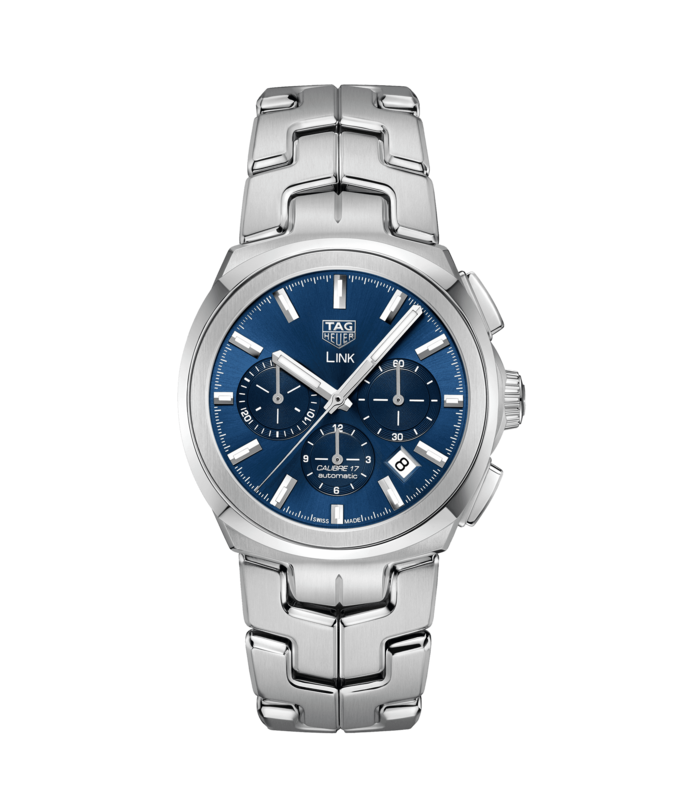 Tag Heuer Link 41mm Steel Alternate Finish Gents Watch has been successfully added to your shopping bag.